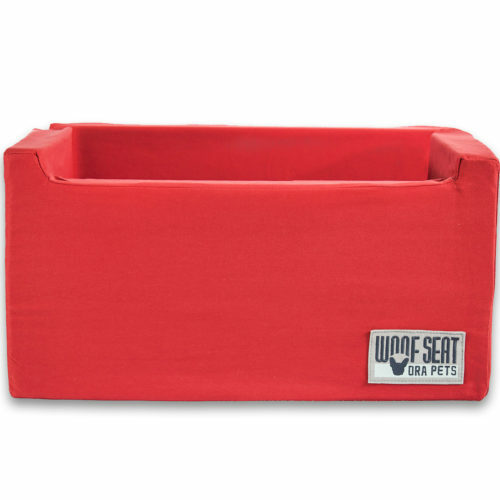 The Woof Seat Deluxe has been designed to be strapped into the back seat of your car using the vehicle’s seat belt. 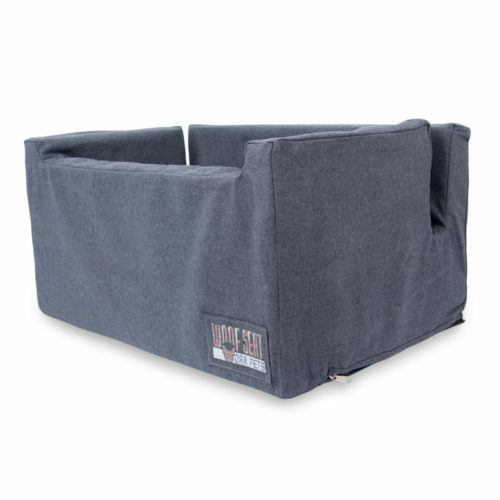 It’s perfect for 3 small dogs (like Dachshunds and Yorkies) or 2 medium sized dogs (like Frenchies) or 1 bigger dog of up to 20kgs. 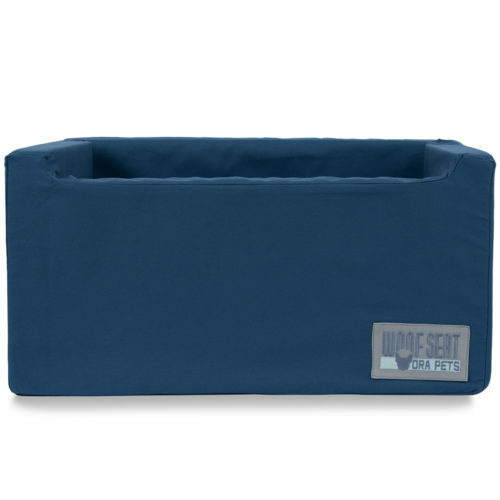 It fits perfectly alongside a child’s car seat so you can contain your whole pack happily in the back seat of your car. 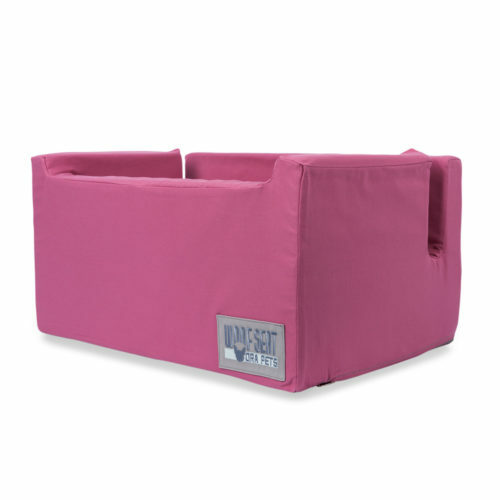 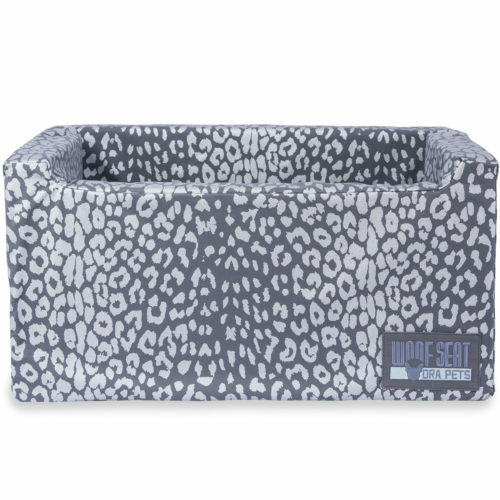 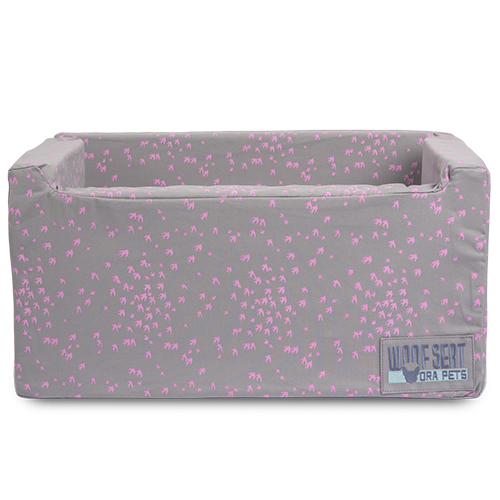 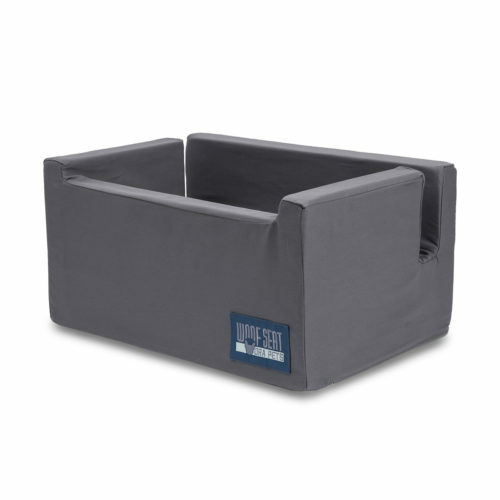 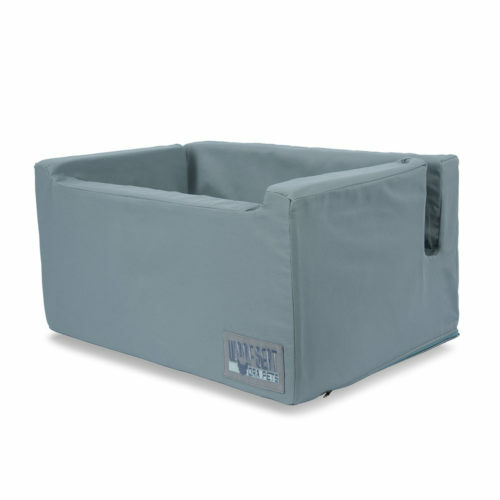 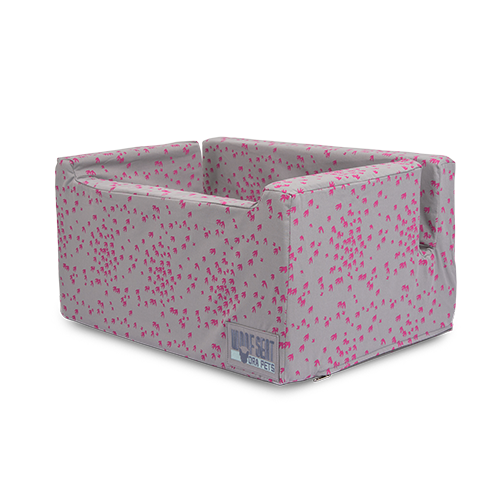 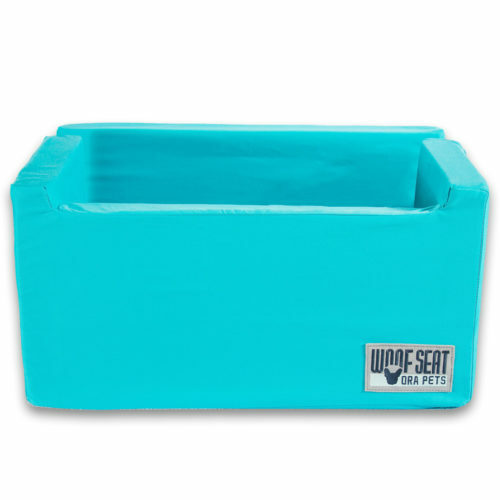 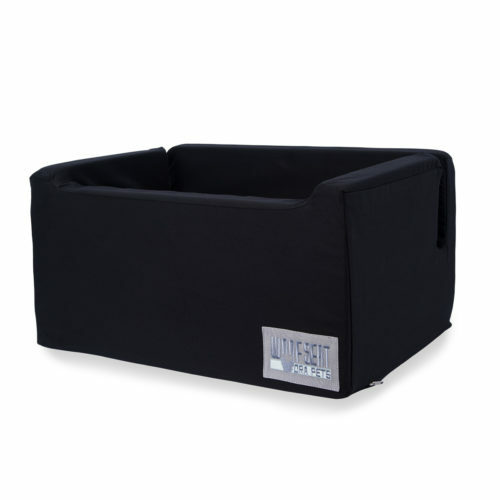 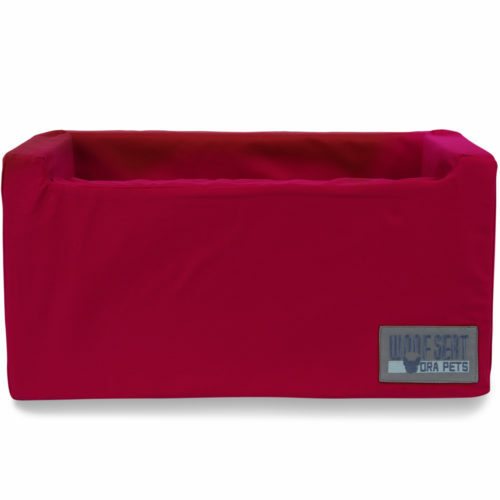 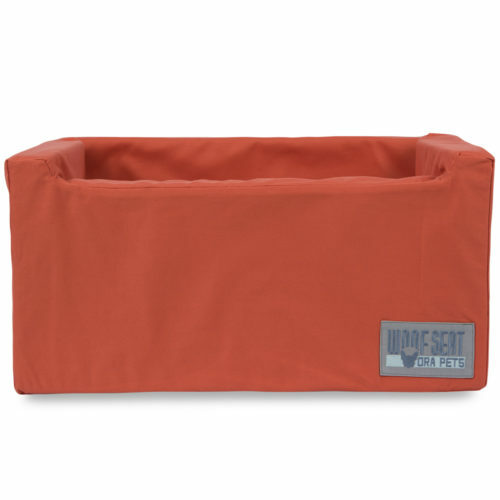 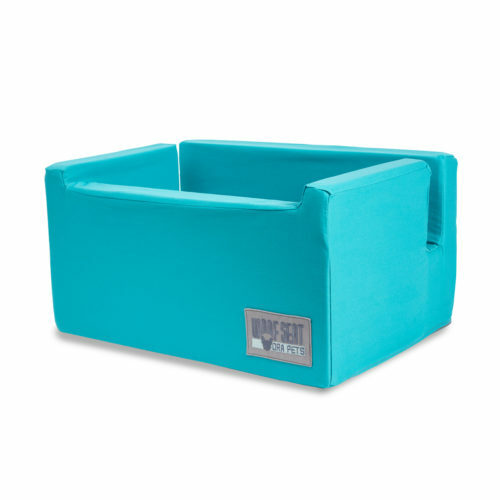 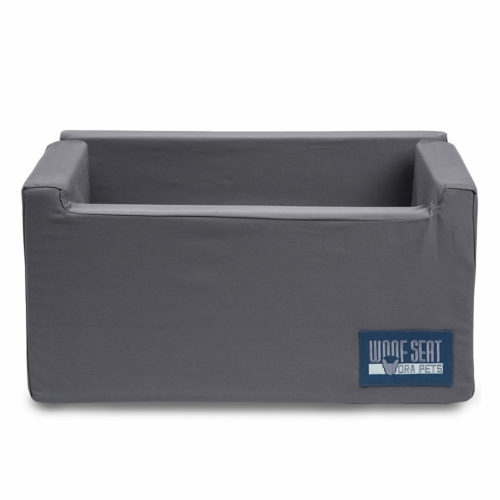 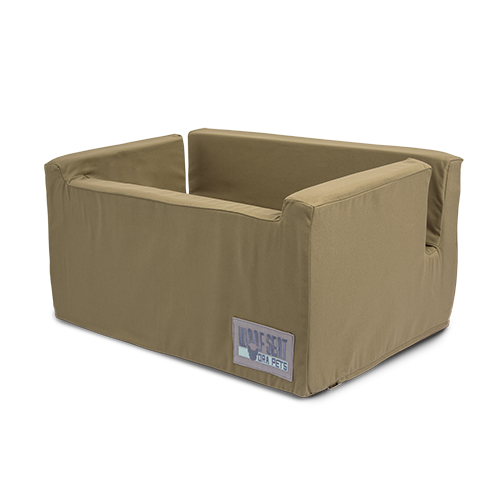 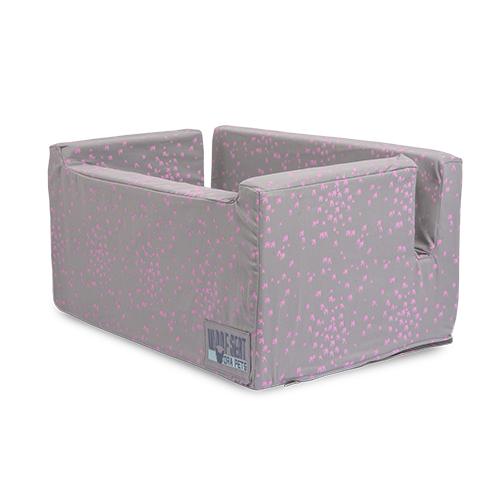 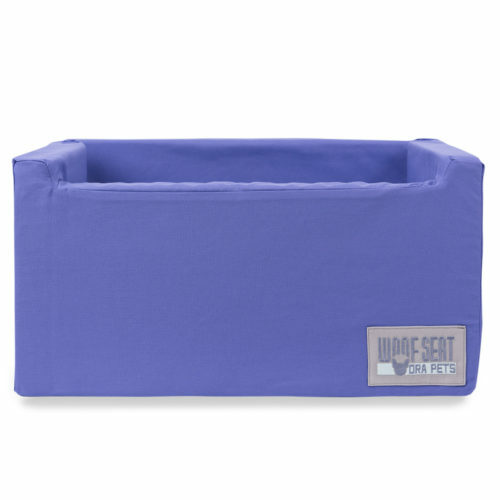 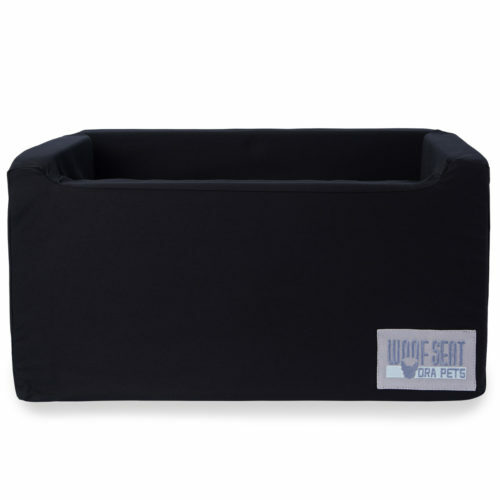 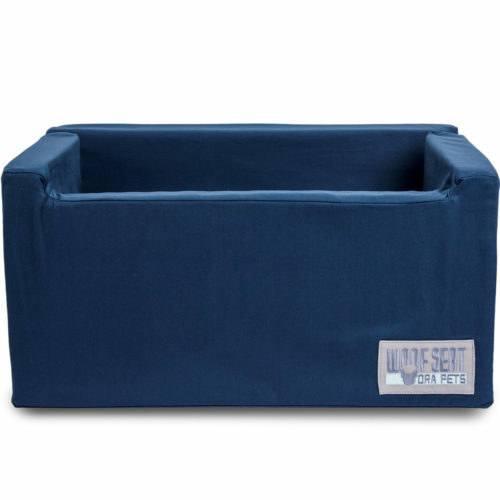 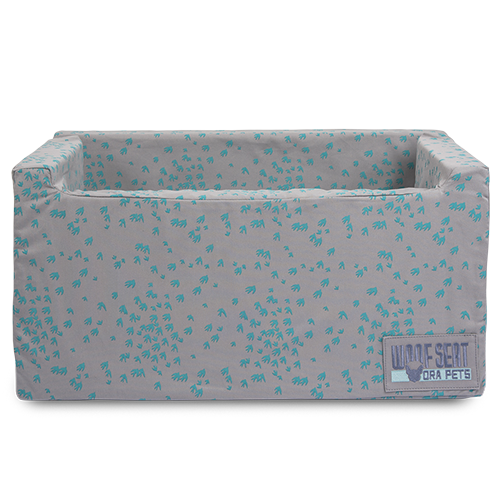 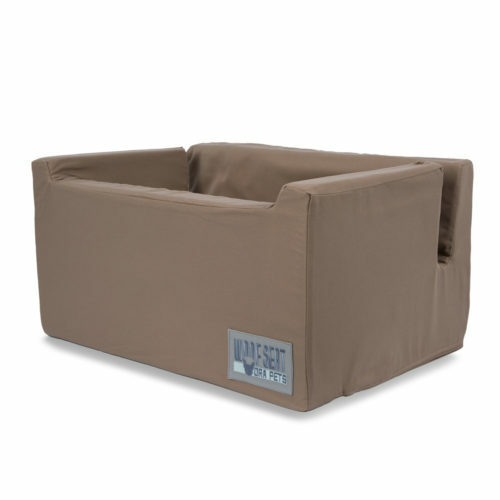 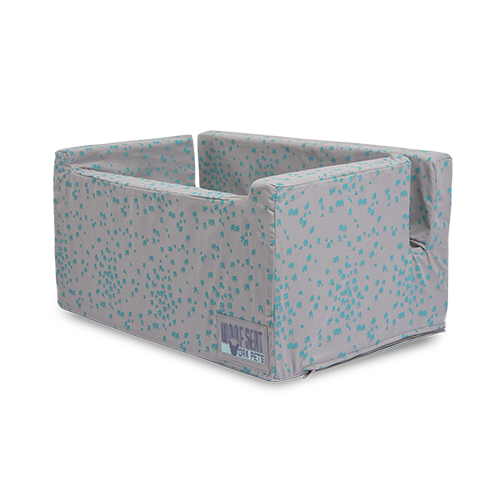 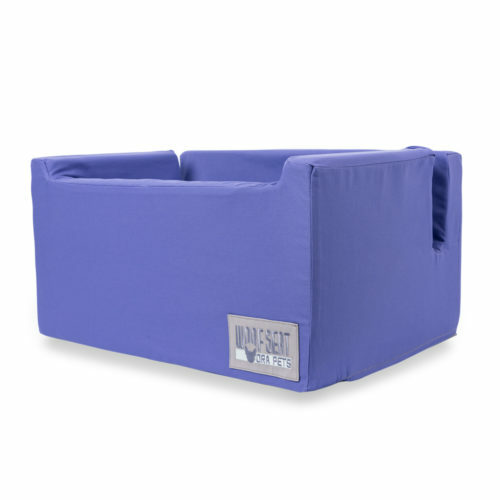 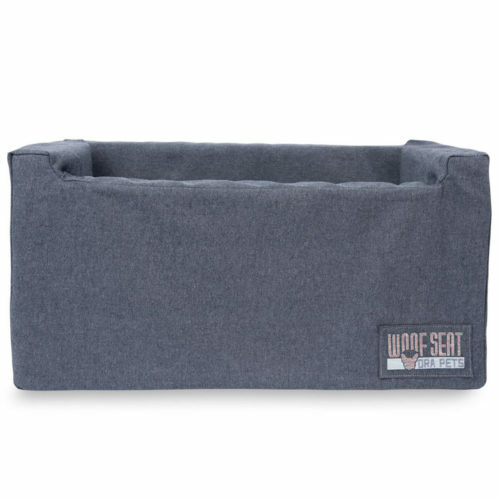 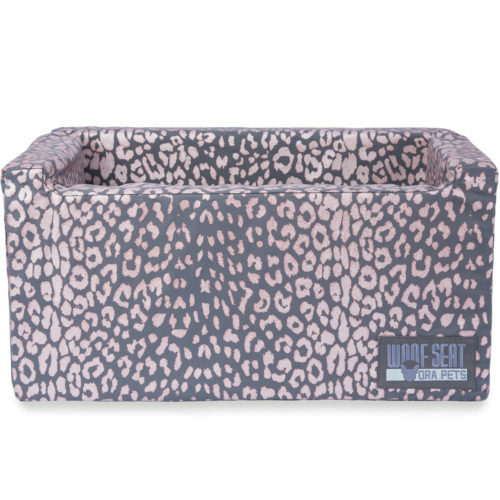 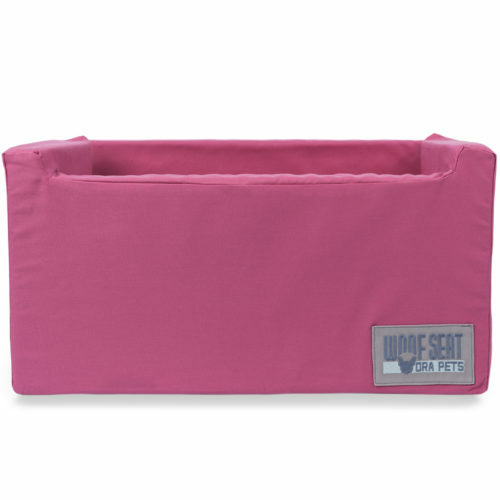 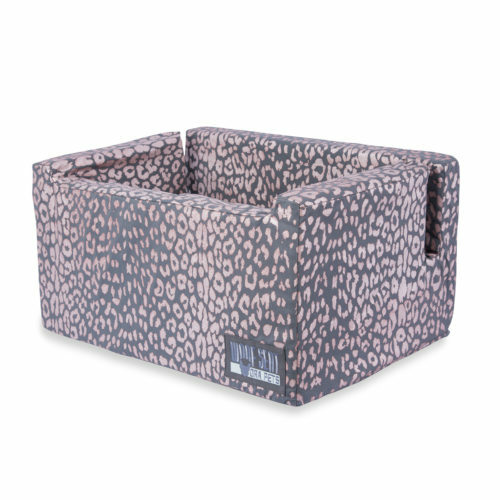 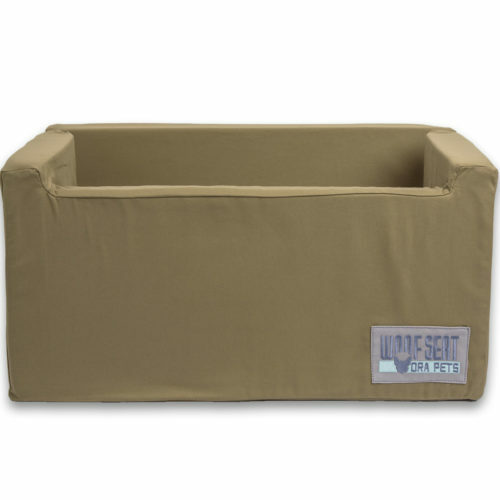 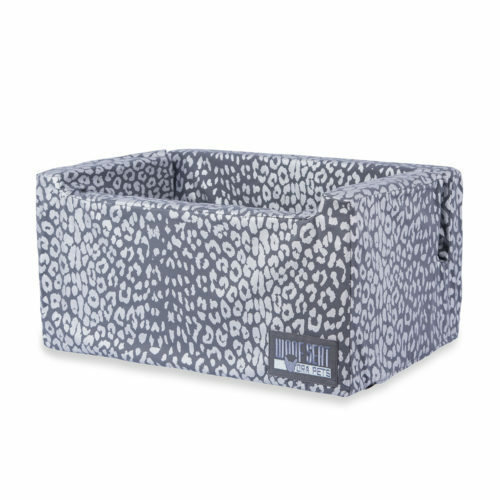 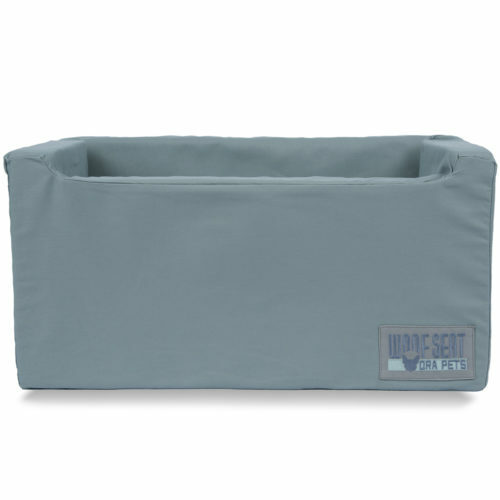 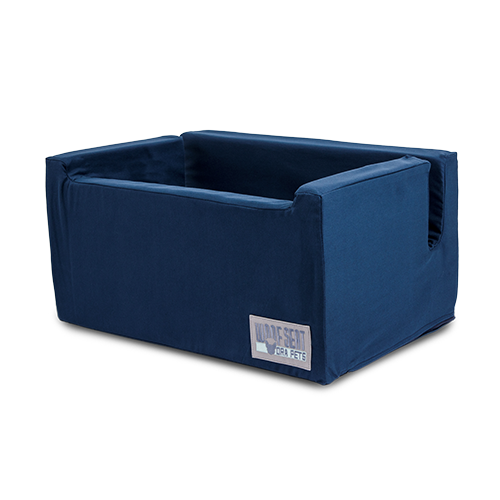 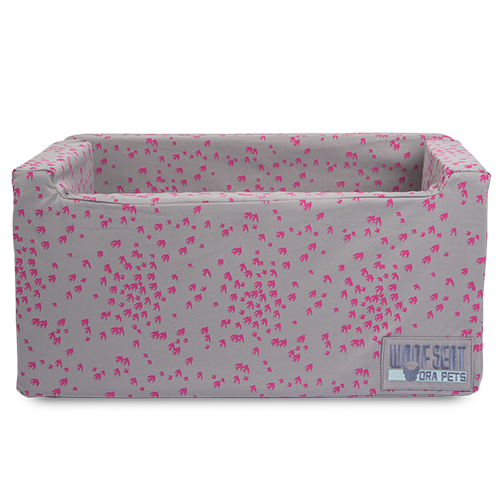 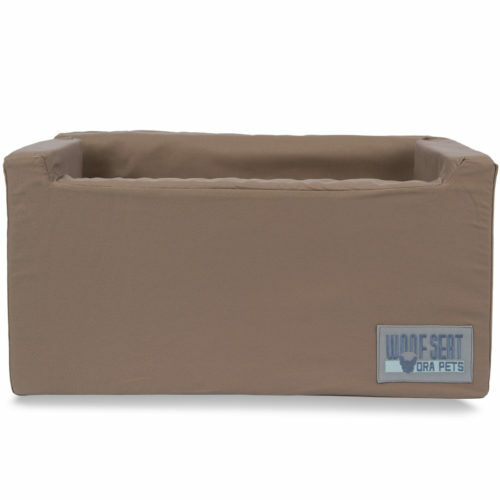 The seats are highly durable and have removable and washable covers – perfect for the shedders and messy pups. 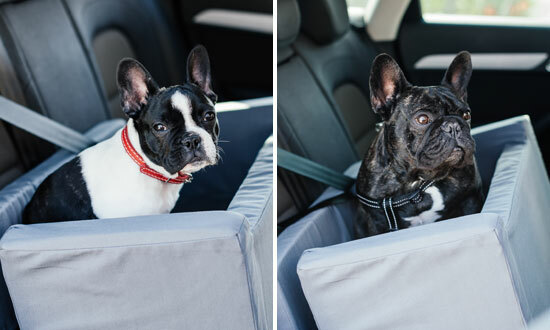 If this sounds perfect for your pup(s), pick the cover you like best and find out more.